The esteemed UK artist Peter Blake, who is known the world over for creating the album cover of Sgt Pepper’s Lonely Hearts Club Band by the Beatles, has revealed his next project: a portrait of Michael Eavis for the National Portrait Gallery in London. 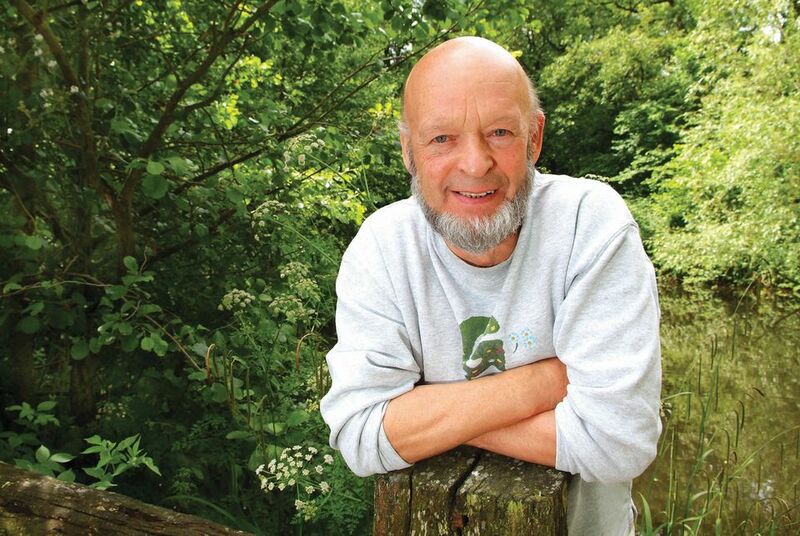 Eavis founded the Glastonbury Festival—the musical mecca which takes place at his farm in Pilton, Somerset—in 1970. When we asked if the top-notch dairy farmer was enjoying the experience, a spokeswoman confirmed that the work was under way but declined to comment further. Incidentally, Eavis once remarked that the graffiti artist Banksy was one of his “best friends”, according to the Somerset Live website.